The 1709 Blog: Re-digi to launch in Europe, Mega II online! Re-digi to launch in Europe, Mega II online! Re-digi, the controversial online service that allows consumers to sell their unwanted digital music files, is going to launch in Europe. Despite many fearing the service would run out of funding after EMI's Capitol Records launched a legal challenge to the service in the USA, it seems Re-digi's CEO John Ossenmacher is not only fully convinced of the legality of the service in the US under the 'first sale' doctrine, but no doubt cheered up by the European Court of Justice's ruling in Oracle v Usedsoft, is confident the service will be found to be legal in European jurisdictions. ReDigi asks users to download proprietary software, which verifies if a file was bought legally. If the song checks out, it is then erased from the seller's hard drive and uploaded to ReDigi's computer servers for onward sale as a 'used' second hand file. Also launching is Kim Dotcom's new MEGA cloud locker service. 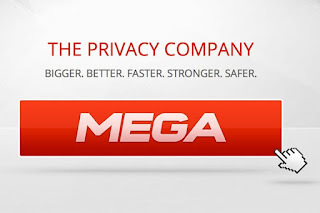 The big innovation with Mega V2 is that files uploaded to the storage platform are automatically encrypted 'on-the-fly', with only the customer receiving the unlock code with the stated purpose of giving users privacy with Dotcom saying "this means when you transfer data anyone sitting on that line will get nothing as it is all scrambled and impossible to decrypt without your key. 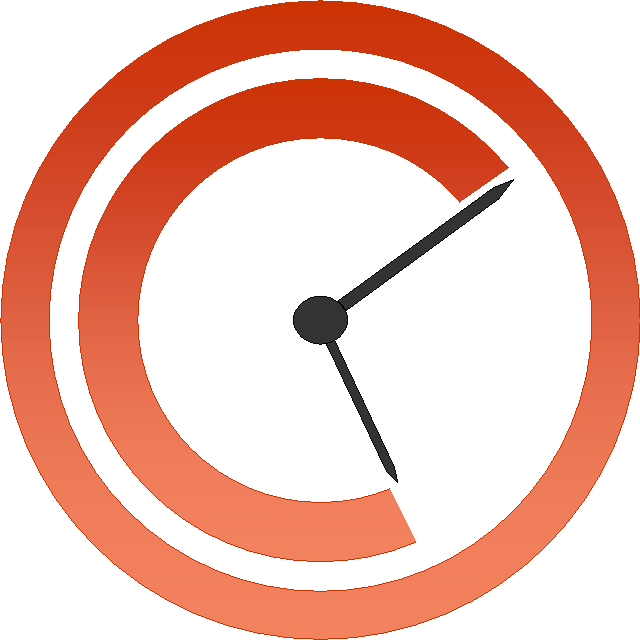 This is going to take encryption to the mainstream" although the encryption regime is expected to be used as a defence against any claims against the Mega service for user's copyright violations - as the service will be blind to any infringements. Landmark decision on photos and social media?